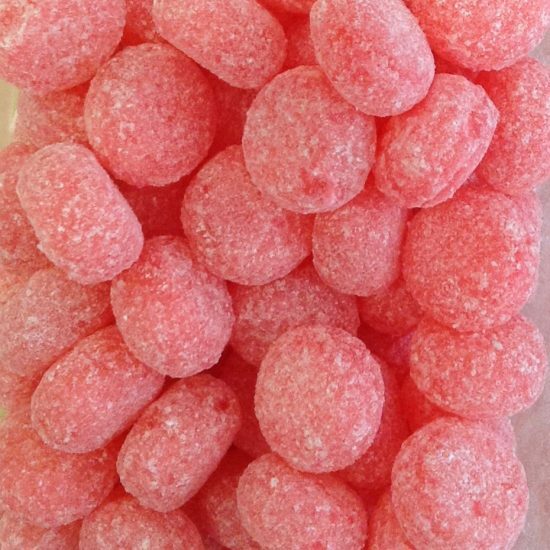 Love bubblegum flavour but hate clacking on bubblegum all day? Here’s the perfect sweet for you! 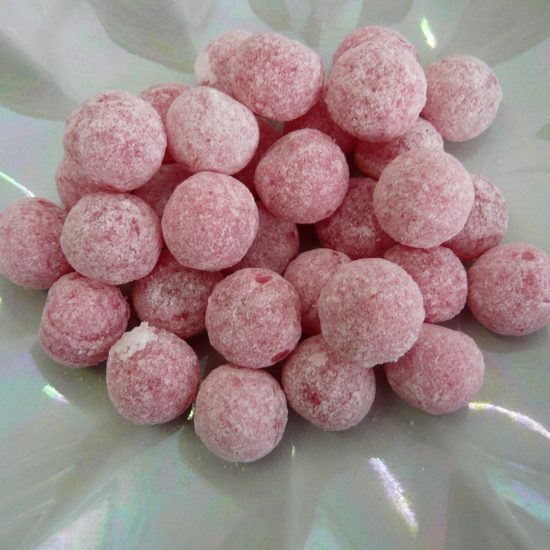 As the name suggests these are bubblegum flavoured hard boiled sweets that fizz up in your mouth when you first pop them in. 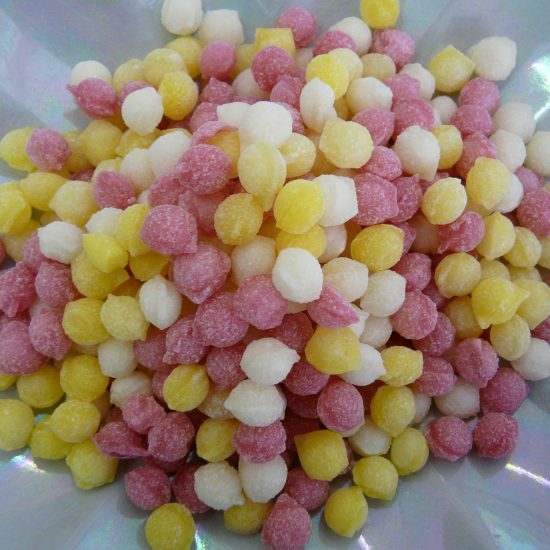 After a moment or two the fizzing passes and you are left with a delicious hard boiled sweet to enjoy.